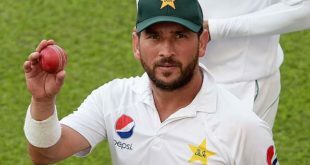 SYDNEY: Fresh allegations of spot-fixing against “current and former Australian players” are set to be aired by the television news network Al Jazeera in a follow-up to the investigative documentary aired earlier this year. 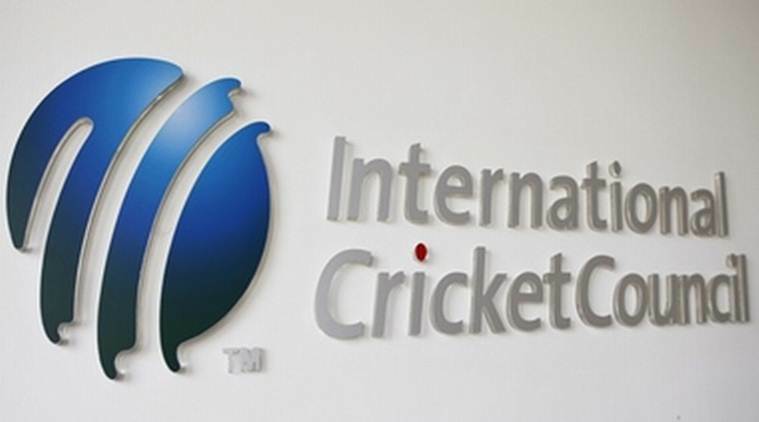 Cricket Australia has confirmed the allegations relate to “historical matches from 2011”, a year in which the national team concluded an Ashes series, then took part in the 50-over World Cup, bilateral tours of Bangladesh, Sri Lanka and South Africa, then home matches against New Zealand and India. The chief executive James Sutherland said a CA integrity unit investigation had been conducted into the claims. 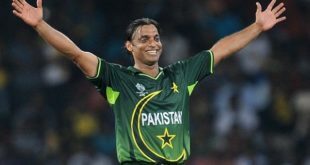 Acknowledgement of the allegations arrived on the same day the ICC requested information from the public about the identity of an individual filmed in the original documentary, named as Aneel Munawar and claiming to be the organiser of spot-fixing for illegal Indian betting syndicates. 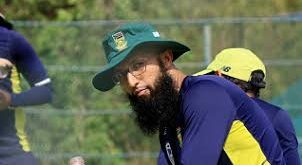 According to the ICC, the follow-up programme is set to air recorded conversations involving Munawar and illegal bookmakers about spot-fixing arrangements. 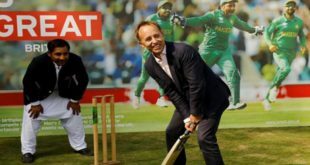 “We are aware of the new investigative documentary by Al Jazeera into alleged corruption in cricket,” Sutherland said. “Since the broadcast of Al Jazeera’s first documentary, the ICC Anti-Corruption Unit has been conducting a thorough investigation into the claims made, however this has been hampered by a lack of cooperation from Al Jazeera.